As Canada's 150th birthday arrives in July, the 2017 Canadian International AutoShow (CIAS), Feb. 17-26, will celebrate its history through cars. Under the title The Canadian Story, the CIAS Art & the Automobile exhib-it will display Canada’s most important cars in their historical context. The one-of-a-kind exhibit is hosted by Cobble Beach Concours d’Elegance (Sept. 17), Canada’s version of the annual Pebble Beach Concours d’Elegance in California. 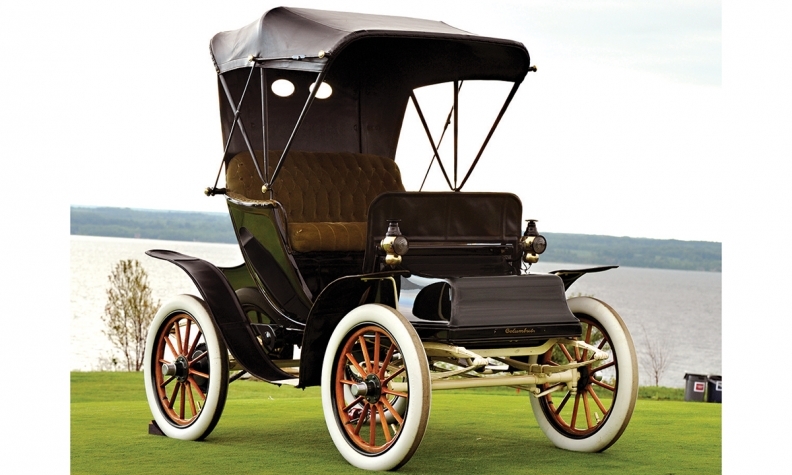 The roots of auto manufacturing in Canada are literally as old as the country itself. Visitors to Art & the Automobile will see several examples of vehicles that were designed, built and sold in Canada. Canada’s first car hit the road the same year as Confederation. 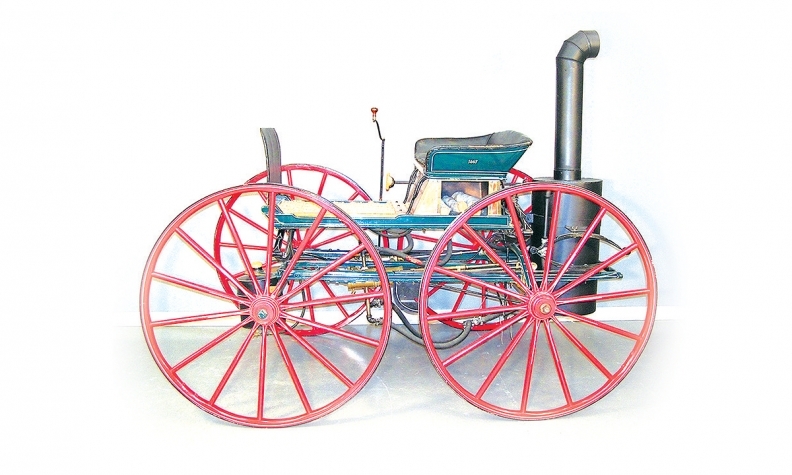 The steam buggy was designed and built by watchmaker Henry Seth Taylor, of Stanstead, Que. The invention, never produced commercially, has a permanent home at the Canadian Science and TechnologyMuseum in Ottawa. Only two examples from 1903 are known to have survived. This Columbus, serial #78, is from the first year of production, during which only this folding top roadster body style was offered. The McKay was the only car to be commercially produced in Nova Scotia before the arrival of Volvo in 1963. 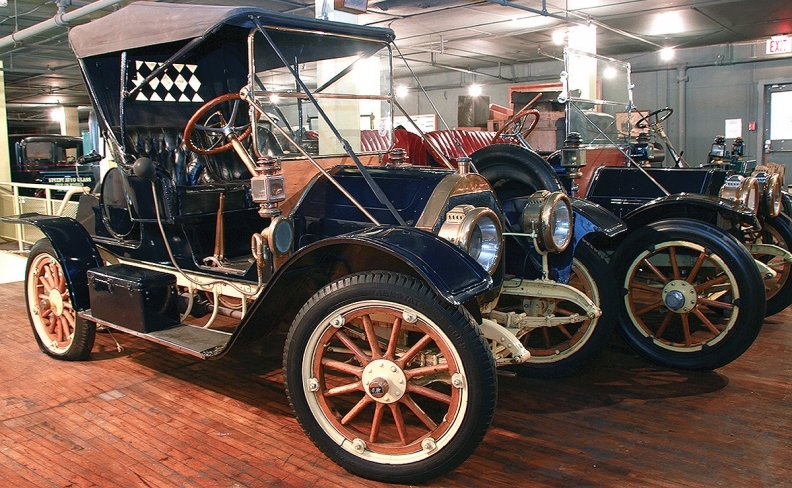 Brothers Jack and Dan McKay were in business between 1908 and 1914, producing an estimated 125 vehicles. One of only two surviving examples of the McKay, the car shown at the AutoShow is owned by the Canadian Automotive Museum, in Oshawa, Ont. 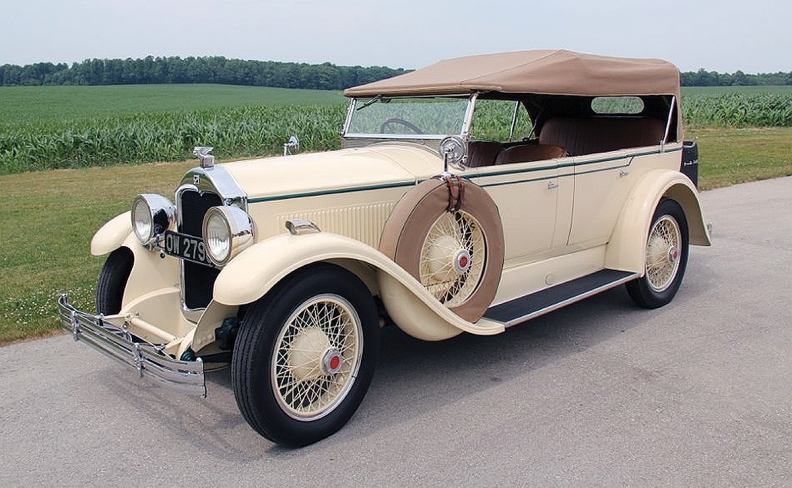 It’s one of two original McLaughlin-Buicks hand built by General Motors in Oshawa, Ont., for the use of the British Royal Family during their 1927 tour of Canada. The seven-passenger open touring car, owned by collector Tony Lang, was built for a five-week tour by the Prince of Wales and Prince George to commemorate the 60th anniversary of Confederation.